Italian composer Giuseppe Verdi once said, “You may have the universe if I may have Italy.” It only takes a short venture to Tuscany to understand his sentiments. Known for its sprawling hillsides, wineries, and an inexplicably comforting, “amber-like” ambiance, Tuscany is undoubtedly one of Italy’s most romantic regions. Every year, couples travel from around the world to create their own Tuscan love story with a destination wedding. Maher and Elisabeth first met during an annual snowboarding trip with friends to Colorado. While their paths crossed for many years as friends, they started dating during a brief overlap in a San Francisco. Over the following 5 years, their love of travel and sense of adventure took them all over the world including several years of living in London together. 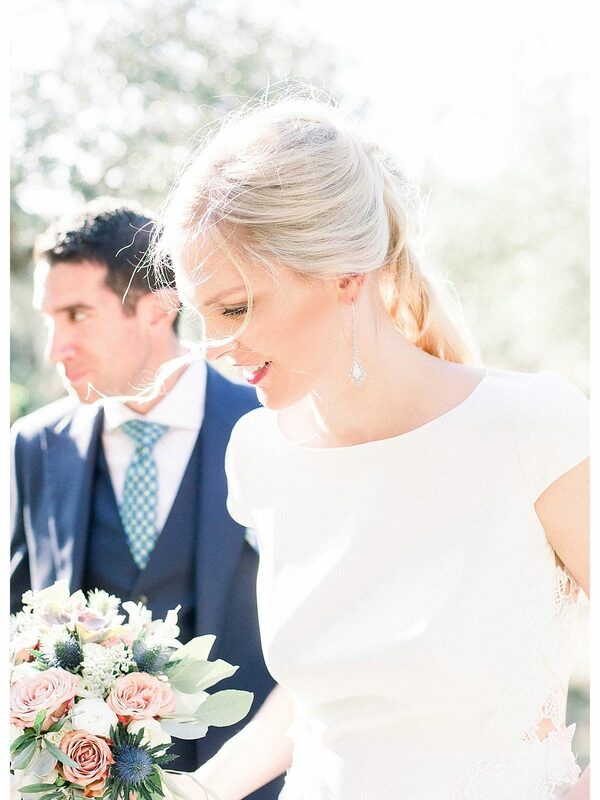 Upon getting engaged, they fell in love with the beauty, food and culture of Florence and Tuscany – a perfect location to gather their friends and family from all over the world to celebrate their wedding!